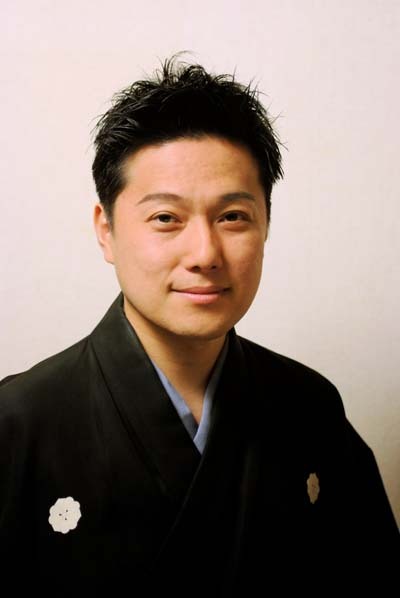 Four musicians specializing in traditional Japanese music will be entertaining Okinawa at an October 2nd concert at the Okinawa Institute of Science and Technology. 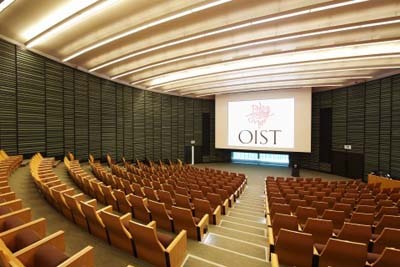 Admission is free to the 7 p.m. concert at the OIST Auditorium, but reservations are required by calling the Community Relations Office at (098) 966-2184., or made online at http://www.oist.jp/concert. Seating is on a first come, first seated basis. 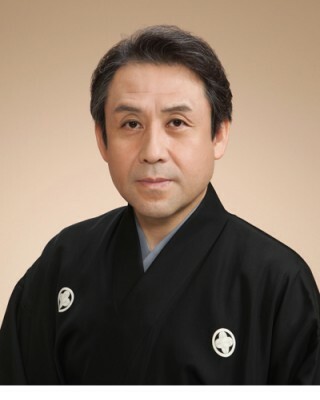 Keisuke Zenyoji is master of sakuhachi. Folk Song Suite, Seoto or Sound of a Stream, Hanamai or Dance of Flowers, and Bon Odori or Stick Dance, a solo with a 17-string koto. The four players are from the Department of Traditional Japanese Music, Faculty of Music, Tokyo University of the Arts. Each of the musicians performs and teaches music in Japan and overseas. They have a reputation for great performances, and have won several competitions and prizes, including the Excellence Award of Arts Festival by Japanese Agency for Cultural Affairs (Mr. Zenyoji and Mr. Takabatake). Their repertoire transcends genres, including both classic and modern music. The concert is too good to miss because it provides a rare opportunity for people in Okinawa to listen to 17-string koto and bamboo flute solos. Shoko Kawahara playing Japanese koto. Ichiro Takabatake plays 17-string koto.